The 15 inch monitor´s native 1024x768 resolution makes it a smart choice for displaying retail or restaurant point of sale software. 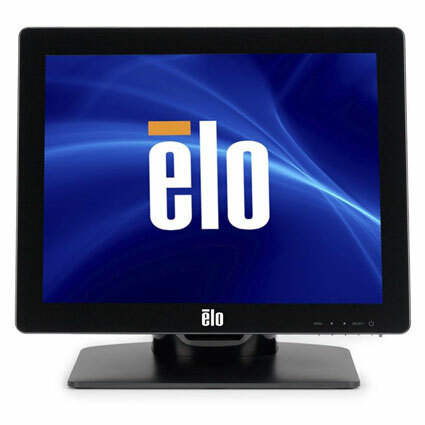 Elo ships the 1517L with either Accutouch Resistive, built to handle rough retail environments, or iTouch Surface Wave touch technology, giving you multi-touch support. 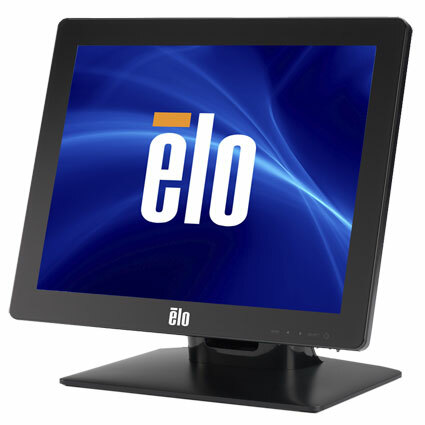 Whether you run a hectic and messy restaurant or a small boutique, there´s an Elo 1517L right for you.